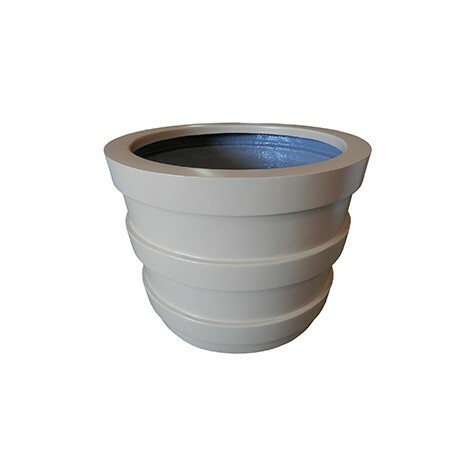 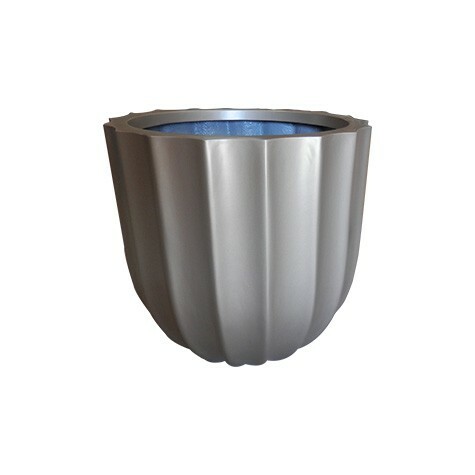 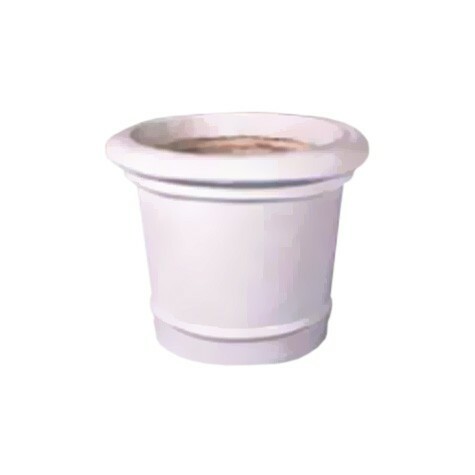 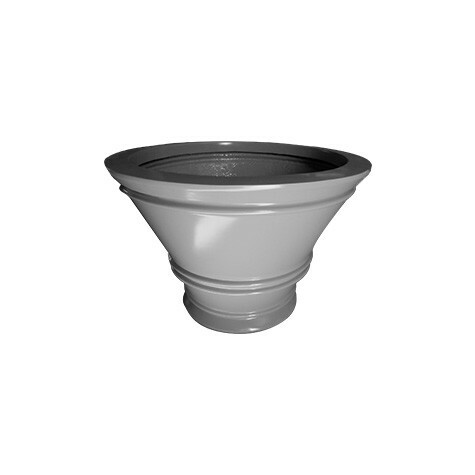 WaterWell Planters offers an array of commercial planters both indoor planters and outdoor planters. 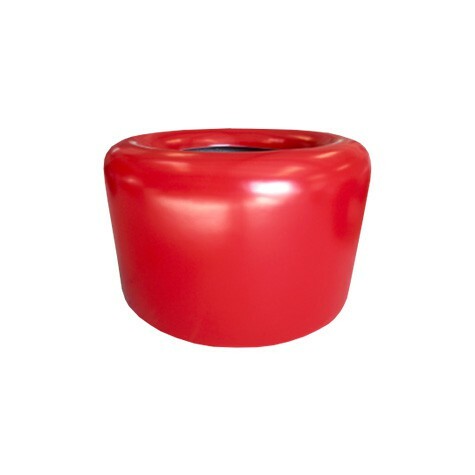 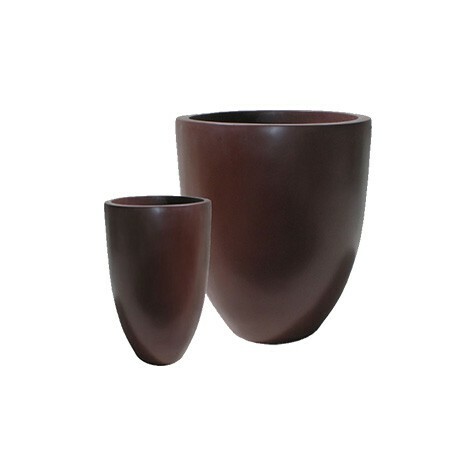 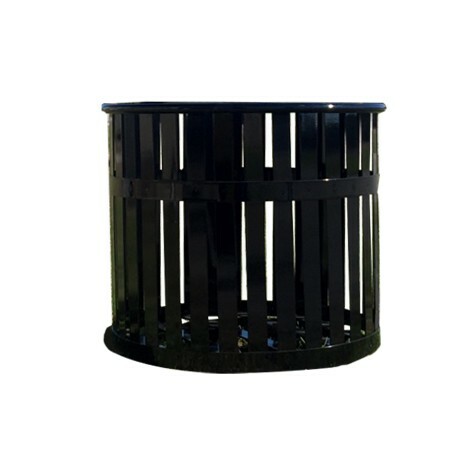 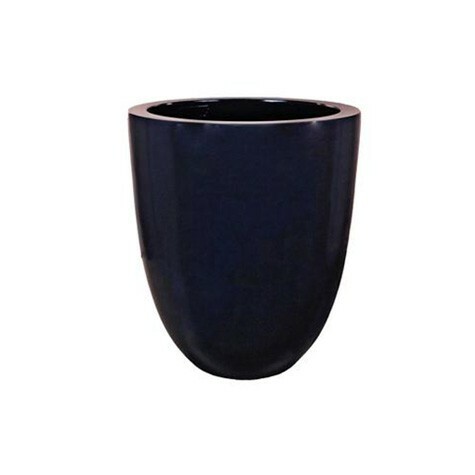 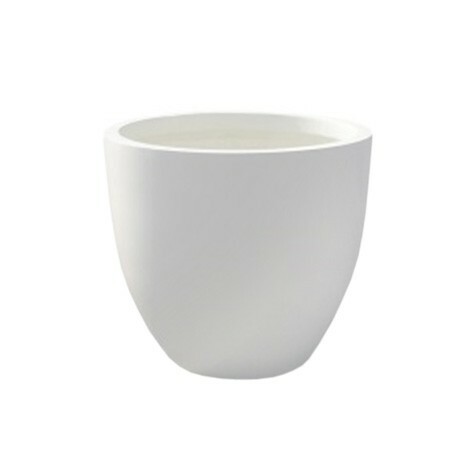 These large planters come in five different styles and the following materials; resin, fiberglass and stone. 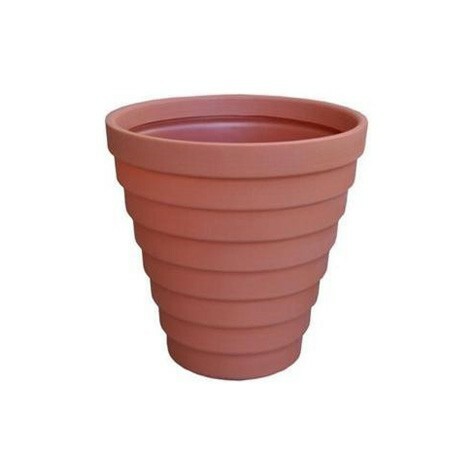 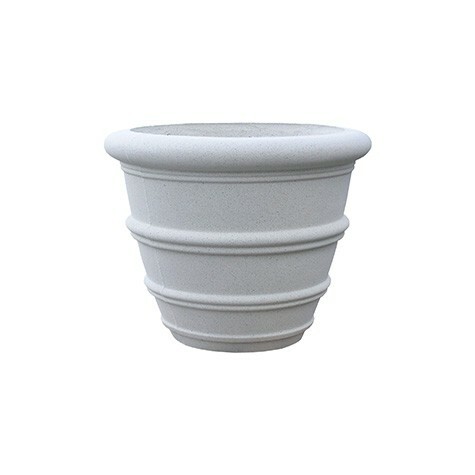 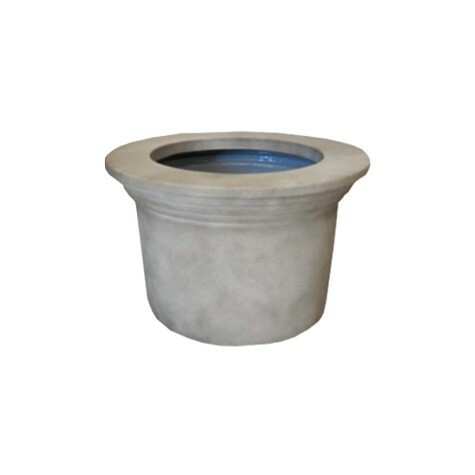 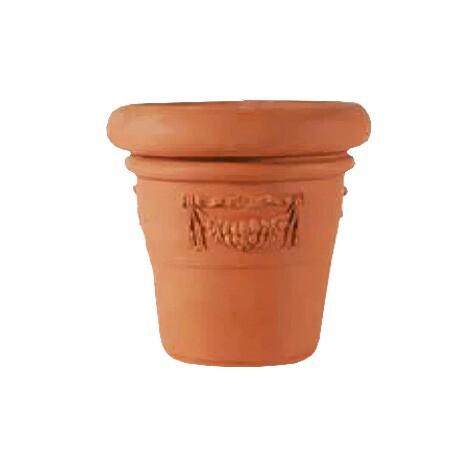 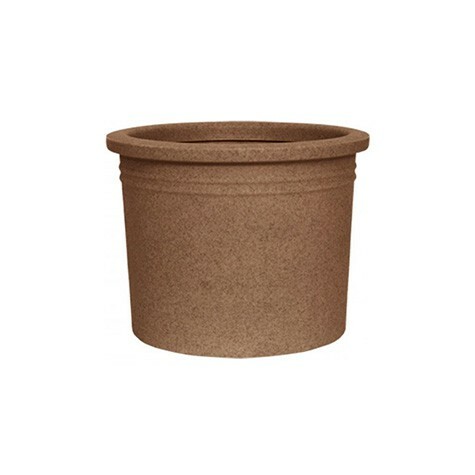 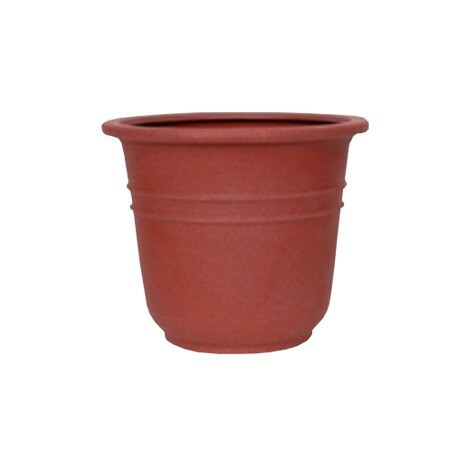 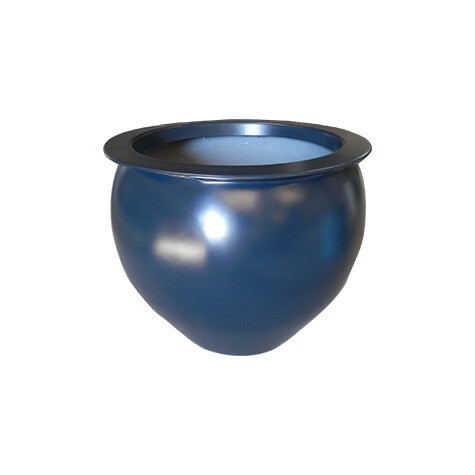 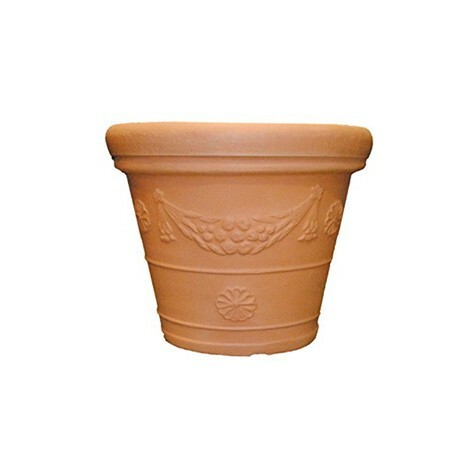 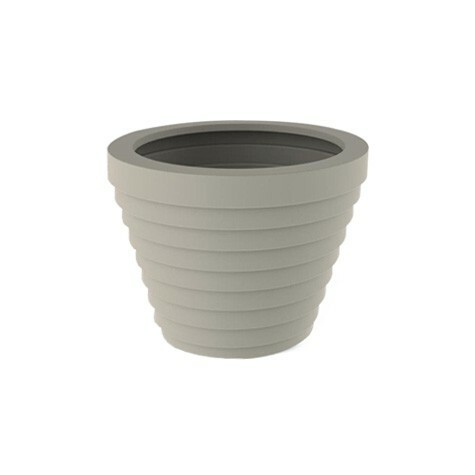 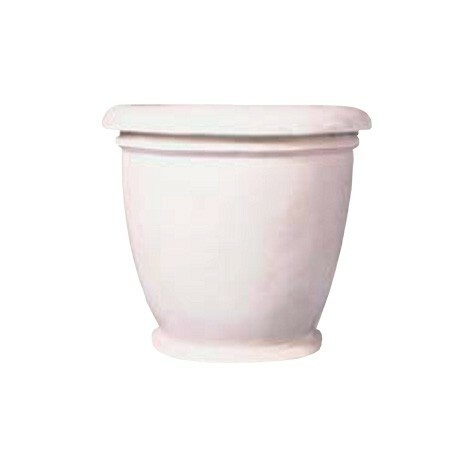 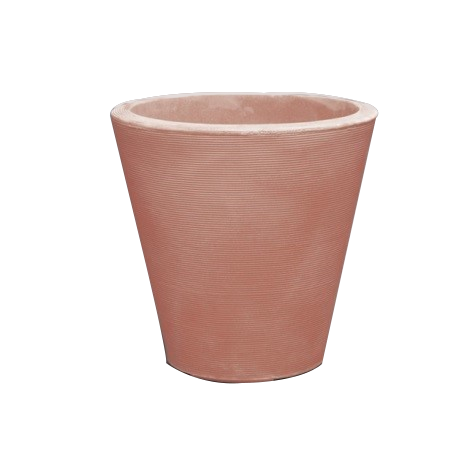 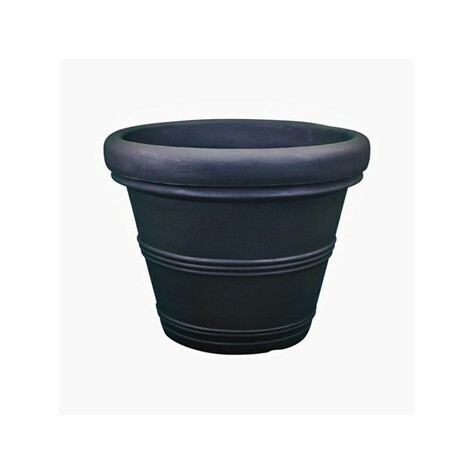 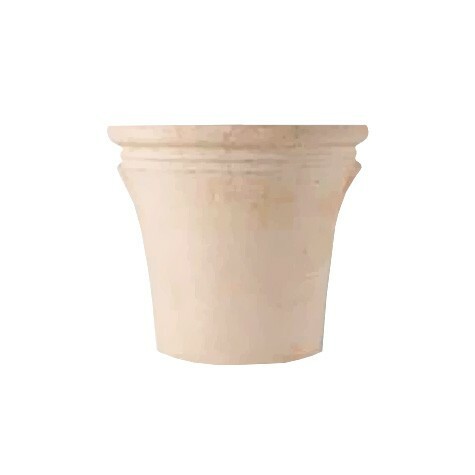 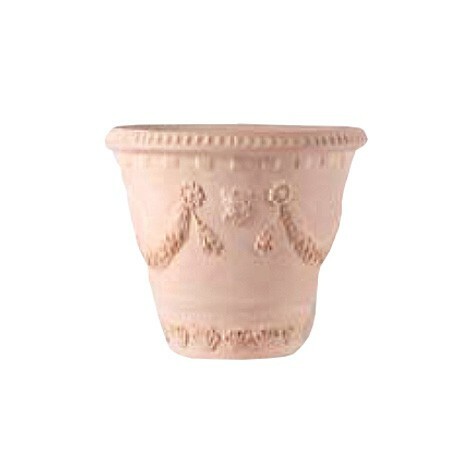 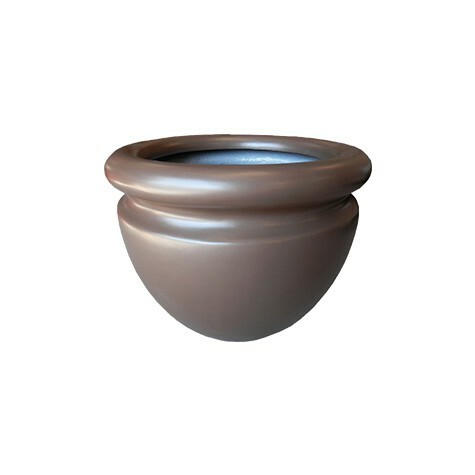 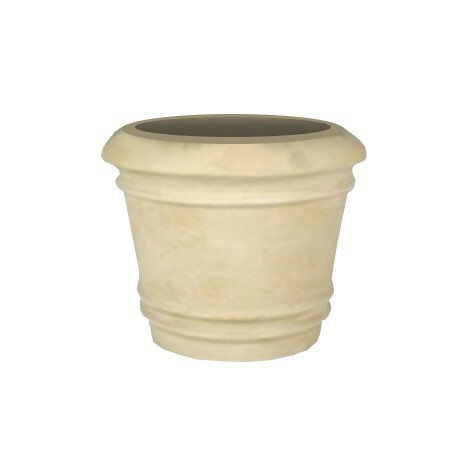 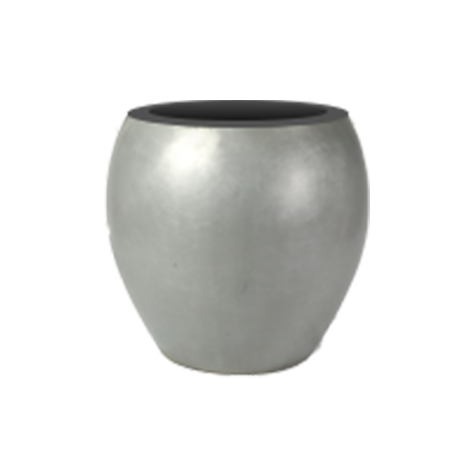 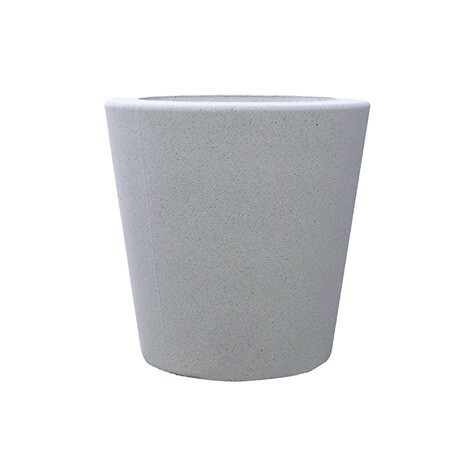 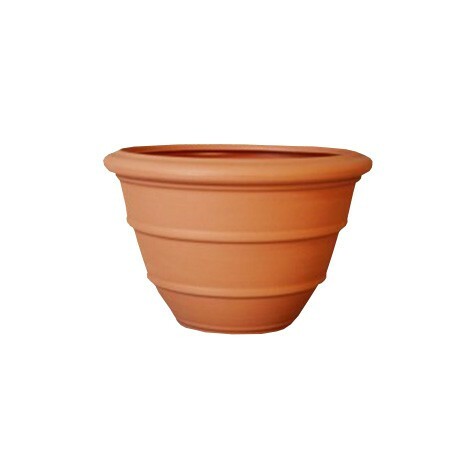 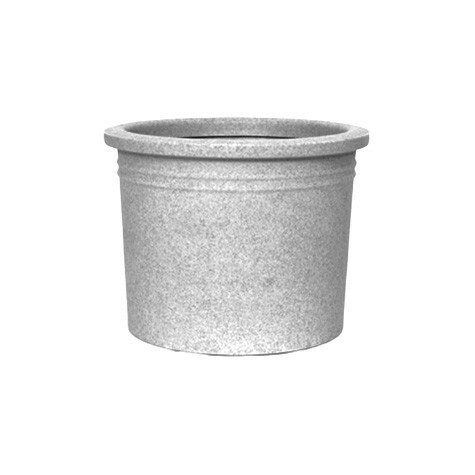 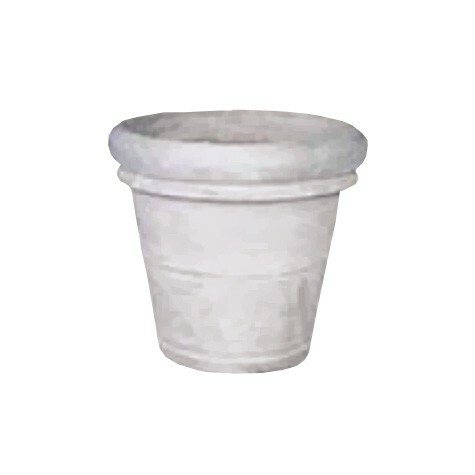 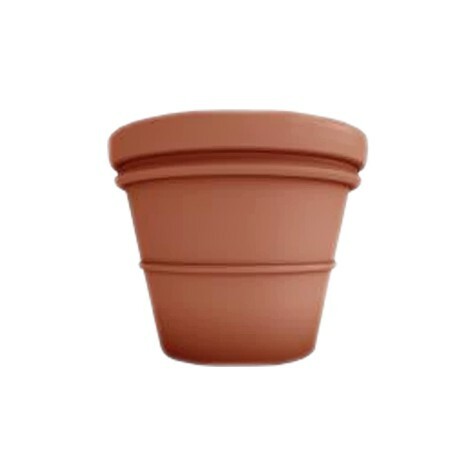 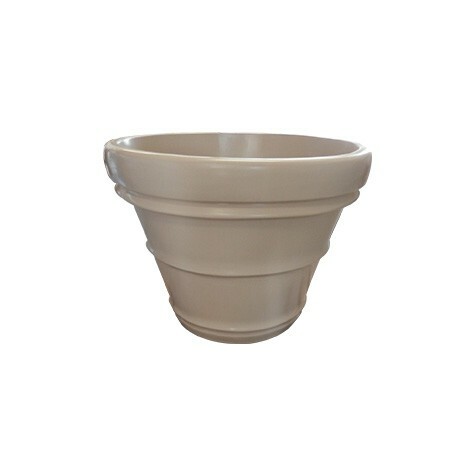 These commercial pots are the right choice to enhance the beauty of any landscape. 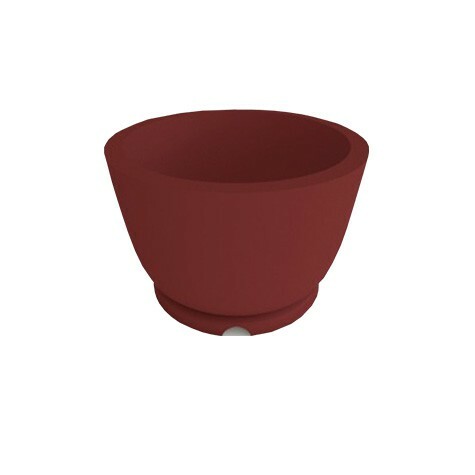 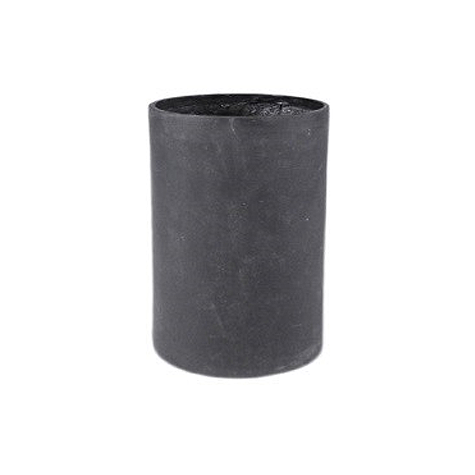 A Self-Watering Planter Liner that fits inside your planter. 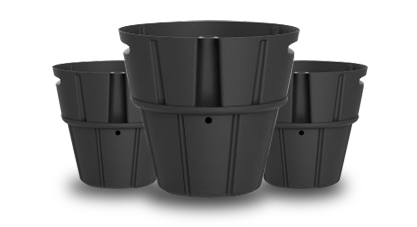 Reduces labor costs by 92% and daily watering by 72%.